The current medicine model categorically restricts vitamin supplements to health promotion rather than treatment or prevention of disease which is the exclusive territory of prescription drugs that have undergone human clinical trials. The big message from Dr. Garland is that modern medicine and the public need not wait for results from more definitive trials. For centuries mankind had to rely upon sunlight as the sole source of vitamin D. Later sunlamps came into practice. 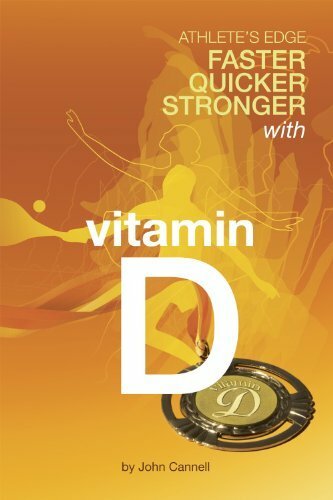 Today, “sunlight in a bottle” in the form of commercially available vitamin D pills are an inexpensive remedy to what ails mankind. 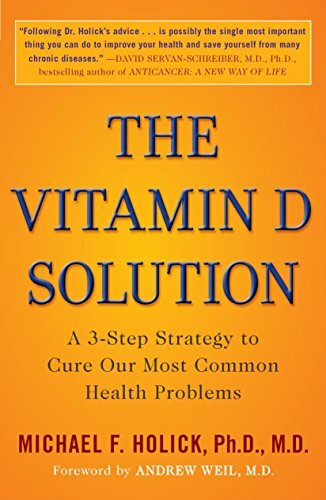 As Dr. Garland says, it is time to usher in a new golden era of medicine with vitamin D. Websites such as Dr. John Cannell’s VitaminDCouncil.com and Henry Lahore’s VitaminDWiki.com are informing the world about this revolution. So is Dr. Cedric Garland.